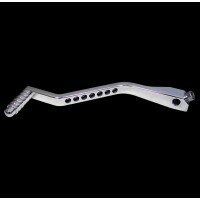 Case Half Clip Plate Clip..
Banshee Billet Aluminum Shift Lever. The Modquad Billet Shifters have been designed to elimi.. 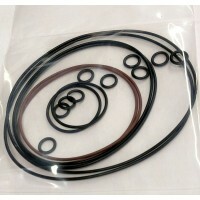 Complete O-ring set for Pro Design, Noss, Chariot, Vito's and fits some others as well. 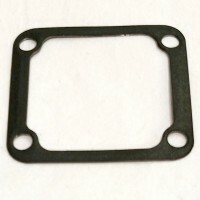 Never hurts ..
Reed gaskets for Banshee (4 needed normally, 6 needed with Reed Spacers), Yamaha YFZ350 Banshee 87-0.. Tired of leaking pipes, these high temp orings should take care of your problems and no more mess. F.. This is for the LENS only! 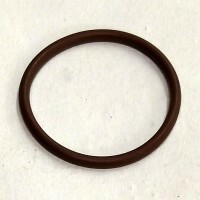 We highly recommend adding a Stiff Ring to help keep the lens from cracking around the bolts!! 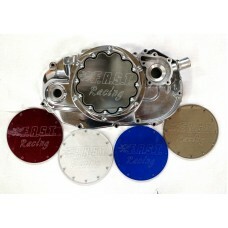 Call us for other models and pricing.